Celebrate the full moon with Star Sign Style! Once a month, as the moon peaks, I gather in circle at Yoga Bam Bam: 28 Pound Lane, Sheung Wan neighbourhood on the island of Hong Kong. Register your interest in joining via Facebook Events or by emailing kimberly@starsignstyle.com. Kimberly is also available to appear at corporate and social events, working with the likes of Net-A-Porter, Charlotte Tilbury and The Four Seasons on divinatory experiences. 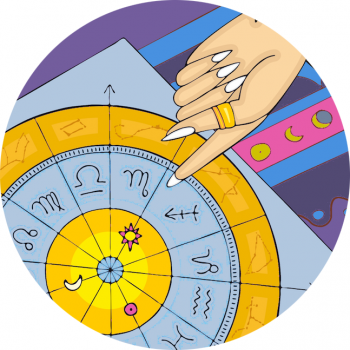 Divination For Charlotte Tilbury, Astrology Readings And More!